What will my vehicle tow? "Whether you need a fifth wheel hitch installed, a part ordered, or help picking out a new camper, Reinke RV is your full service solution." 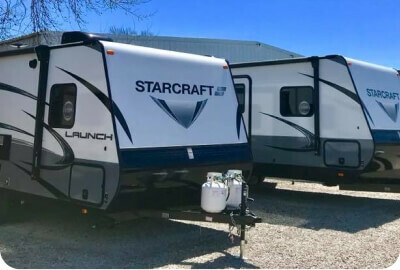 Reineke RV, with locations in Toledo and Tiffin, offers both new and used folding trailers, expandable trailers, travel trailers and fifth wheels from Starcraft and Flagstaff. Genuine parts, installation, maintenance and repair is available at both Reineke RV locations in their full service facilities. 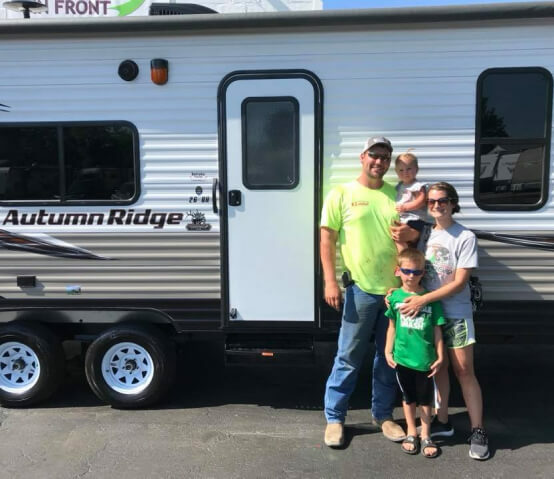 Reineke RV is a family owned and operated dealership, that takes great pride in customer service before, during and after the sale! “Whether you need a fifth wheel hitch installed, a part ordered, or help picking out a new camper, Reineke RV is your full service solution."